France has been able to amend parts of the draft resolution on the Sahara. However, the document still does not condemn the Polisario’s military incursions into the buffer zones. 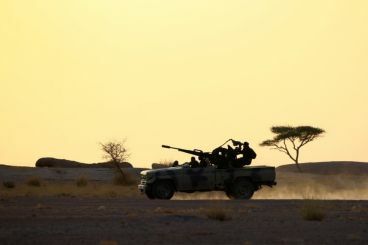 Armed members of the Polisario front intercepted, on March 16, a team of MINURSO military observers and fired warning gunshots, said UN spokesperson Stéphane Dujarric. 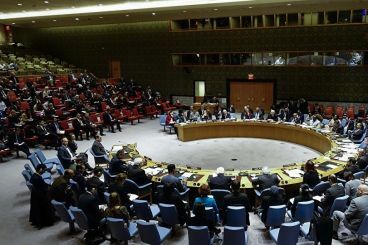 The draft resolution submitted last night to the UN Security Council is worrying to Morocco. 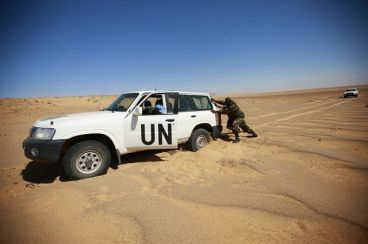 The document failed to make reference to the Polisario’s military incursions into the buffer zones. 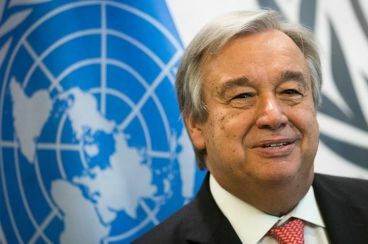 In his report on the Sahara, Antonio Guterres pointed to the MINURSO’s inability to monitor the ceasefire and report military movements in the eastern part of the security wall where ground patrols are carried only by day. 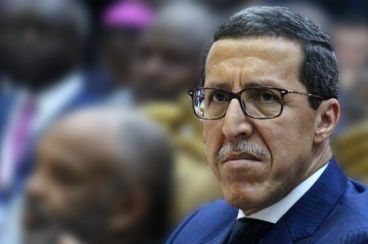 King Mohammed VI has spoken UNSG Antonio General about the Polisario’s military presence in the buffer zones, said Nasser Bourita. The sovereign insisted that Algeria to bear part of the responsibility of Algeria regarding the territorial dispute. Morocco’s diplomatic offensive and military efforts are finally started to bear fruit. 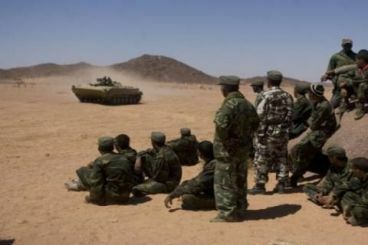 The Polisario’s military presence in the Guerguerate and Mahbes has been significantly reduced. 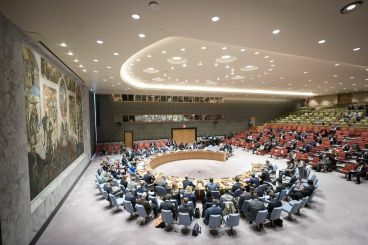 On Sunday, 1st of April, permanent representative of Morocco to the United Nations, Ambassador Omar Hilale in a letter sent to president of the Security Council, Gustavo Meza-Cuadra, warned against the situation in the buffer zone. 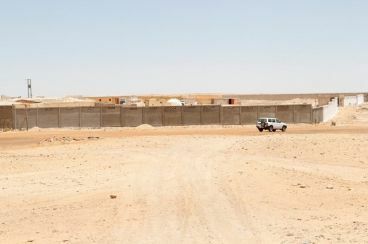 Once again, the Polisario is sending its armed elements to the buffer zone. The separatist movement is now present in four buffer zones, namely Mahbes, Tifarity, Gueguerate and Bir Lahlou, breaking the arrangement set up in 1976 under the auspices of the United Nations. 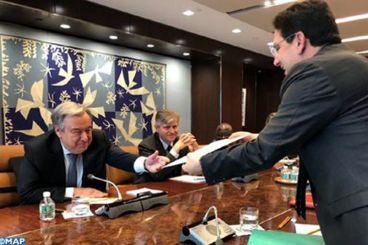 Yabiladi was able to take a look at a copy of the UN Secretary-General's preliminary report on Western Sahara. The document to be presented soon by Antonio Guterres bears positive news for Morocco. Serbian Foreign Minister’s comments on the Sahara have placed the Algerian Foreign Ministry on special alert. Abdelkader Messahel went to Belgrade urgently to defend his country’s position on this issue.